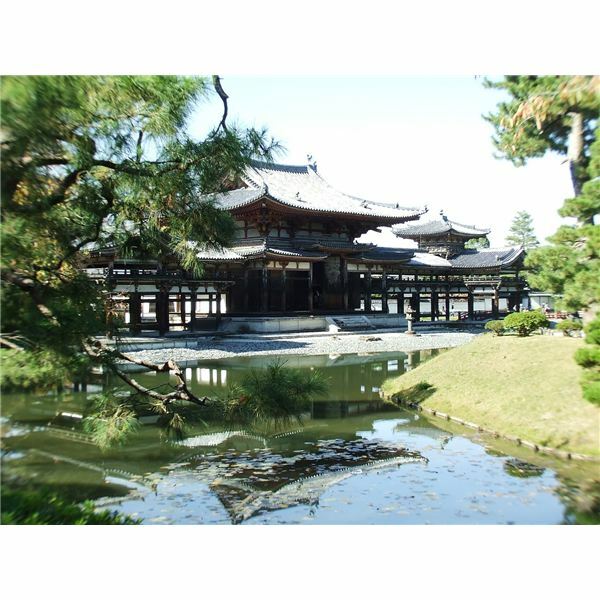 Begin your lesson on Japanese culture by examining Japanese history from Samurai to Shoguns, from teahouses to isolation from the West. Learn about the Buddhist beliefs that have their origins in this country. Learn more about the role of Christian missionaries in Japan. Move on and gain new knowledge about imperialism in Japan. Study how the government moved into Korea and the influences Japan had on Korean culture and life. Finally, examine the role Japan played in the World Wars as well as its role as part of the Axis Powers during World War 2. Use the engaging PowerPoints with a quiz based on information in each lesson to capture student interest and assess students’ comprehension. Have students try their hands at creating a mock “Samurai resume" and move forward to primary source interpretation by using an Address to the Nation after Pearl Harbor. If you have time and technology, use excerpts from the TV Miniseries Shogun to explore life in feudal Japan. Finally, use the interactive Jeopardy game to review the entire unit and then, present your test on Japan. This easily comprehensible and manageable overview is perfect for middle school students who are starting to prepare for a comprehensive study of history. Its focus on note-taking skills and knowledge of past historical events to build on future events is just what students in grades 6-9 need in order to have them better prepared to meet the demands of the Common Core. NOTE: To use the Jeopardy game, open the file in Microsoft PowerPoint and choose the Begin Slideshow option. When you play with students, have them select a category and amount. Click on the amount to display the question. To see if they answered correctly, click that same box again and the answer will appear. There is no way to reset the game once you begin. You would have to close the file and reopen it to begin again.